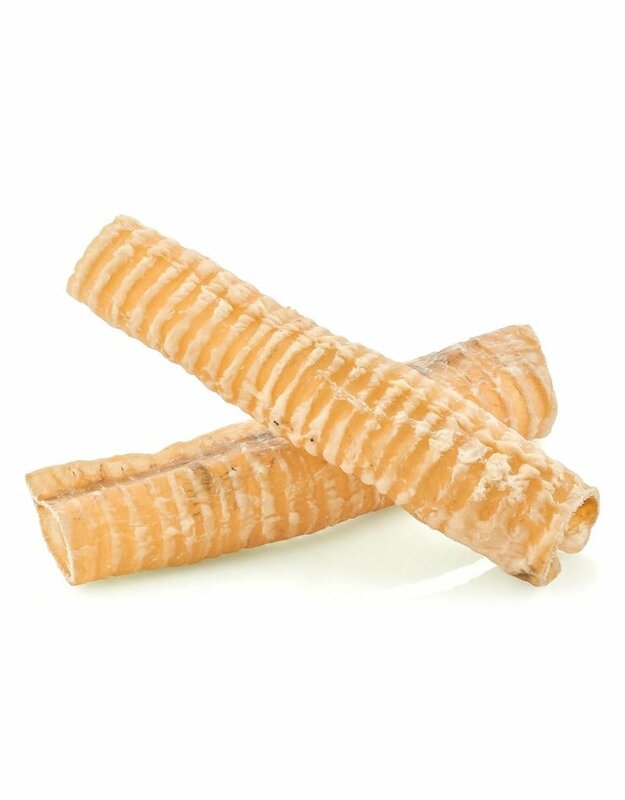 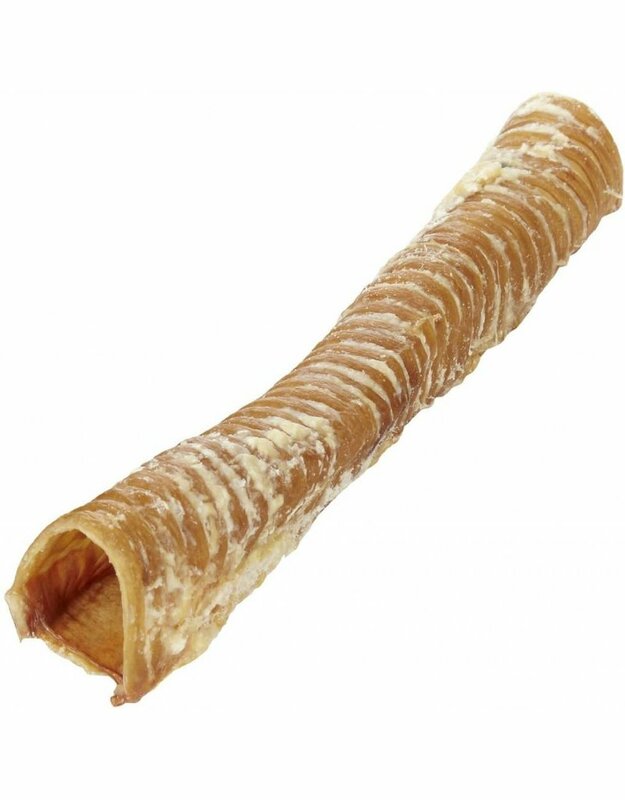 Beef Trachea are naturally high in protein plus chondroitin and glucosamine, the building blocks of cartilage. Dry roasted to crunchy perfection, they offer tons of fun and flavor with every bite! As dogs chew, the crunchy texture also helps to naturally clean their teeth.